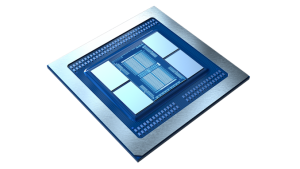 AWS announced the availability of new EC2 instances powered by a Amazon-developed ARM processor called Graviton. 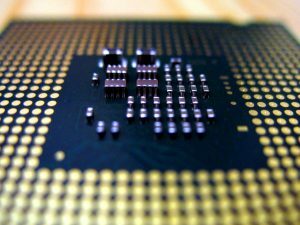 But it turns out the company originally approached AMD to produce the CPU. 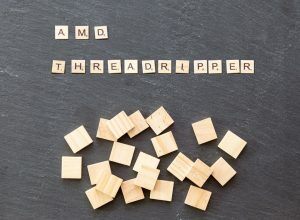 AMD announced their second generation Threadripper CPU, now with up to 32-cores on a single socket. 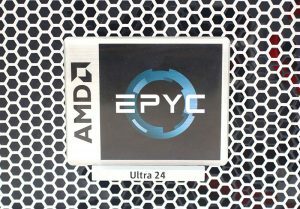 This would seem to be a direct consumer adaptation of their EPYC server platform. But interestingly, the underly consumer TR4 platform may limit performance due to memory limitations. 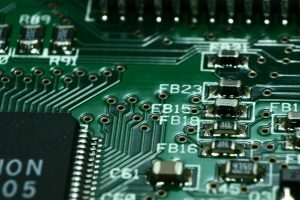 Winter seems to bring out the worst Intel processor bugs. Last year it was Atom CPUs causing devices to brick. This year it’s something even more serious. 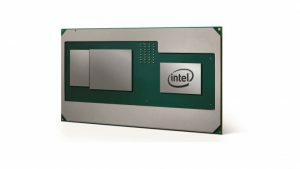 Intel just released more details on their upcoming CPU with Radeon graphics. The details answer many of the “what” and “how” questions about the chip, but we’re still missing “why”. 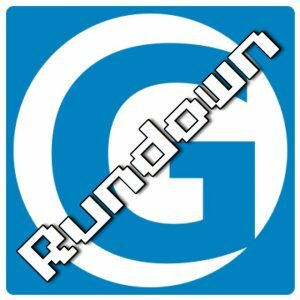 This week on the Gestalt IT Rundown, Tom Hollingsworth and Rich Stroffolino discuss what the biggest stories of 2017 were, and how they will effect IT in the New Year. Do you mine cryptocurrency? Do you have eight AMD and Nvidia cards? Want to have them all plugged into a single motherboard with PCIe slots to spare? Asus just release the motherboard of your dreams. 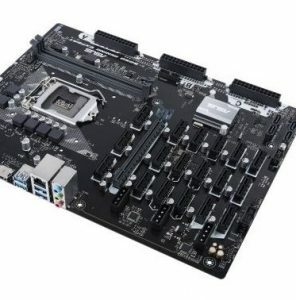 Behold the grotesque nightmare of expansion that is the Asus B250 Mining Expert! AMD has now officially released their much anticipated Radeon RX VEGA 64 GPU, so of course the first thing to test is its capabilities in crypto mining. 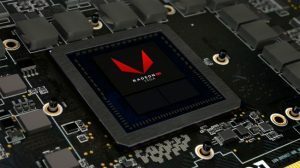 There were many rumors about the performance of the VEGA 64 regarding crypto mining, especially with its new HBM2 memory, but in reality, it does not seem like it will be the best option for miners. The out-of-the-box VEGA 64 posts a hashrate for Ethereum mining of only 31-32 MHS despite running with a fairly high power consumption. It also runs very hot, and the higher the temperature goes, the lower the performance drops.